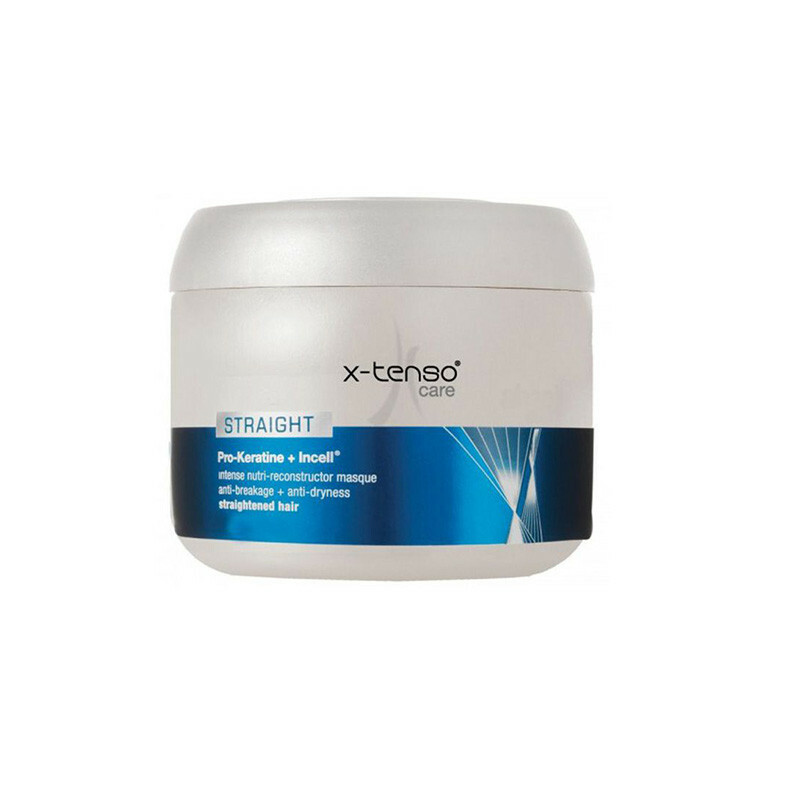 L'Oreal Professionnel X-tenso Care Straight Masque helps you get soft, healthy hair you always desired. 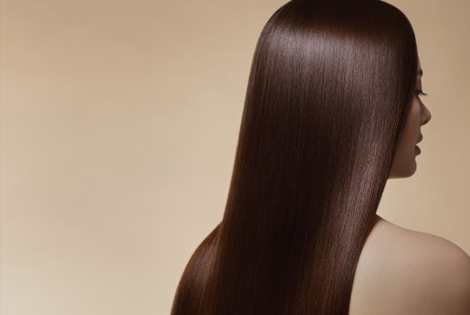 L'oreal Professional X-Tenso Care Straight Masque is uses the innovative Pro-Keratin plus Incel technology that provides intensive nourishment to damaged and unmanageable hair. It also is used for anti-breakage and anti-dryness action, deeply nourishes, softens and reinforces hair fibre to optimize the result of straightening or relaxing process of X-Tenso Moisturist Technology- Pro-Keratin + Incell: a fusion of two reconstructive technologies for the hair, that brings amino and lipids, essential components of the fiber.Especially formulated with added amino acids, this masque brings life into dull tresses to make them smooth and glossy.